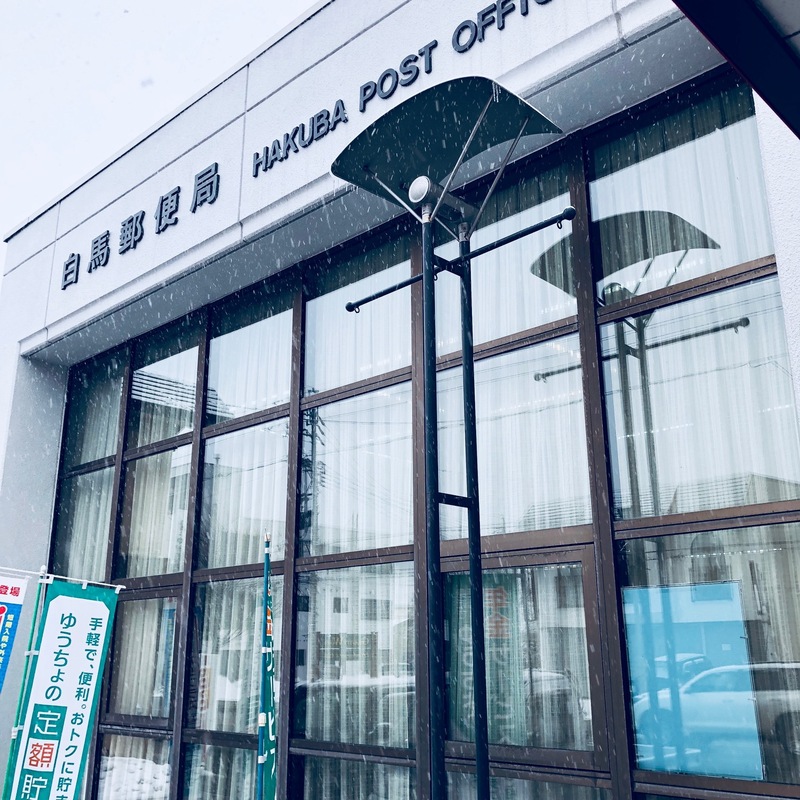 LET'S SEND POST CARD BY AIR MAIL FROM HAKUBA. 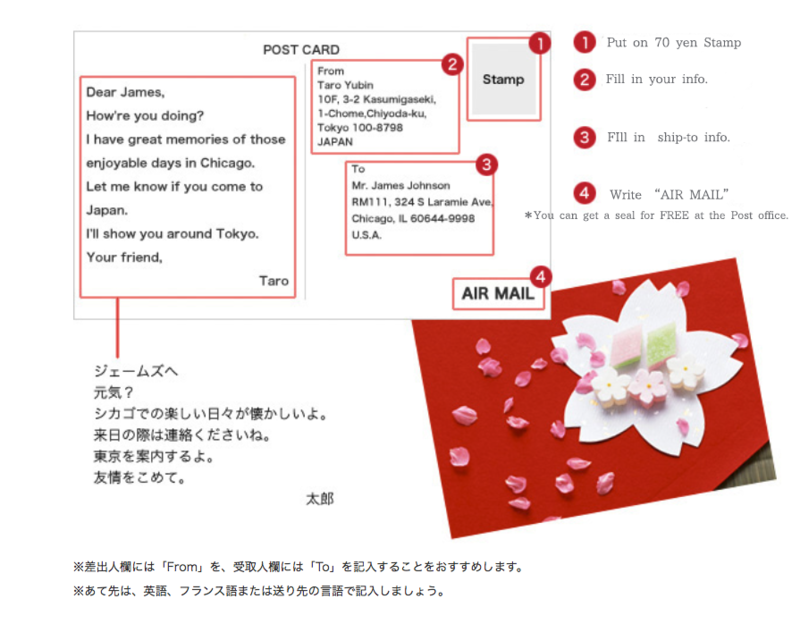 Post cards are only 70 Yen to send anywhere in the world. 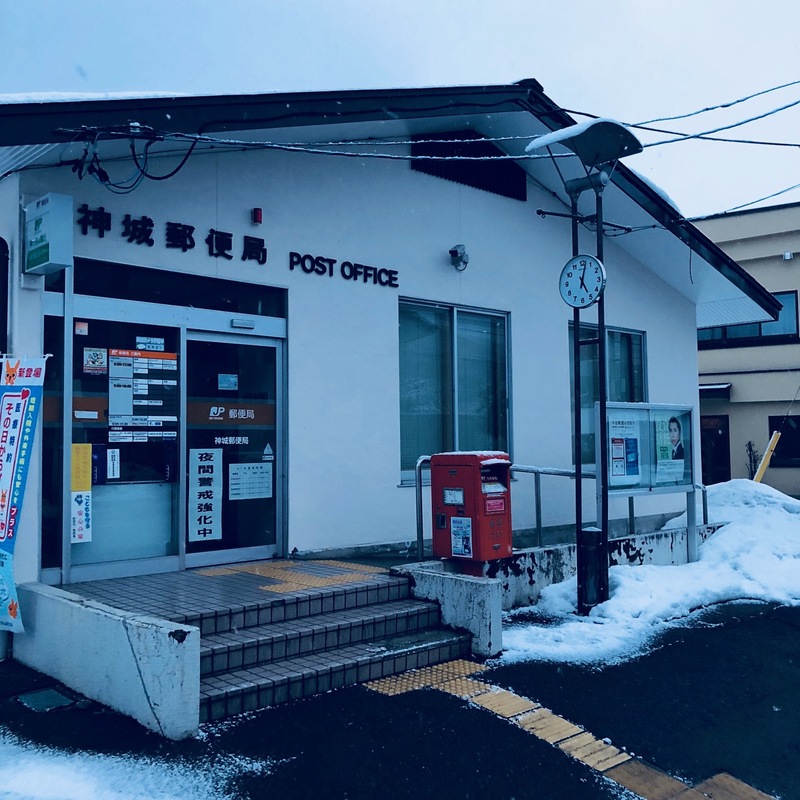 You can purchase the 70 Yen stamp at the post office.